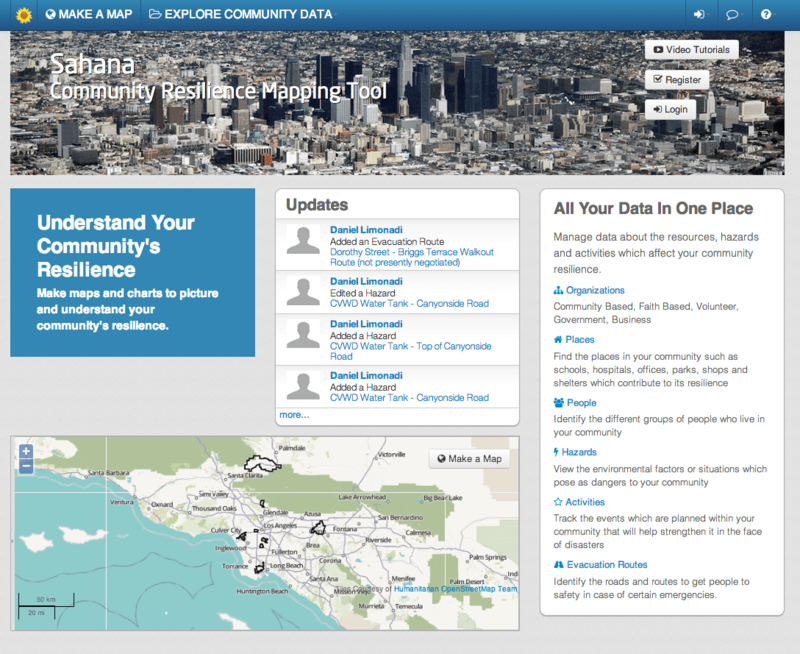 The Sahana Software Foundation trained eight Los Angeles County communities last month in the use of its Community Resilience Mapping Tool. This project is part of a broader initiative on the part of the Los Angeles County Department of Public Health to build community resilience for disaster and pandemic preparedness. You can read more about the community resilience initiative in “LA Builds Resilience through Wide-Ranging Relationships” from the November 2013 issue of Emergency Management Magazine. 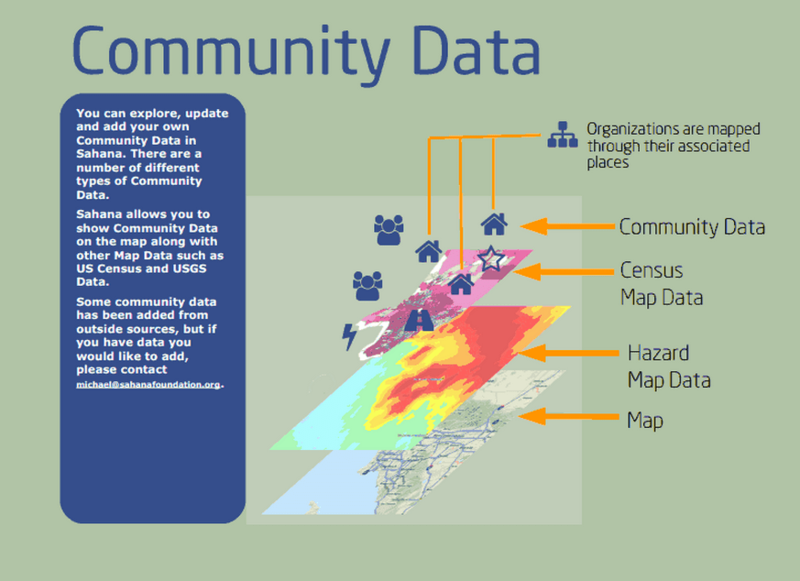 The Sahana Software Foundation’s project targets eight community coalitions composed of public health workers and community-based non-profit organizations and provides them with a system for better understanding the hazards and risks in their communities. The system is unique in its bringing together 2010 Census Data, 2011 American Community Survey data, USGS and California Geological Survey Hazards data, FEMA flood zone data, along with over 70,000 points of interest within LA County (such as schools, churches, health facilities, government offices, municipal services, social services agencies, arts and recreation facilities) from a Los Angeles County database. No other system has yet to make such data layers available in so easily accessible a form to end users who are not GIS professionals. I expect great demand for this type of service in other communities around the US seeking to build resilience as well as overseas. Nothing can help make communities better prepared than having good information about their situation. The eight communities receiving training in the Sahana Community Resilience Mapping Tool represent a great degree of diversity within LA County – from densely populated Pico Union – near downtown Los Angeles – to almost rural and sparsely populated Acton & Agua Dolce. Feedback from the trainings was highly positive and additional training is being planned for early in 2014.